The beer with an orange in it now has an orange on it. 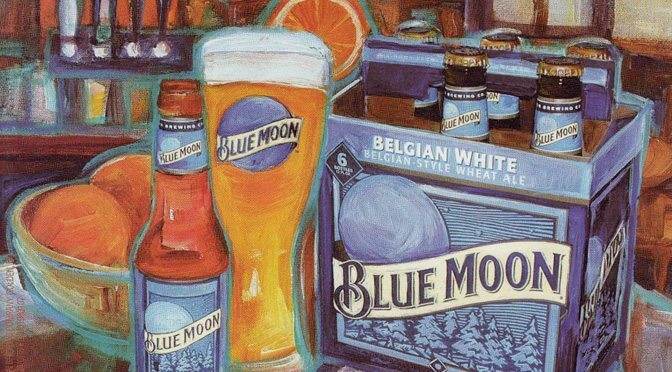 For the first time ever, the signature orange garnish appears on the box of Blue Moon Belgian White Belgian-Style Wheat Ale. 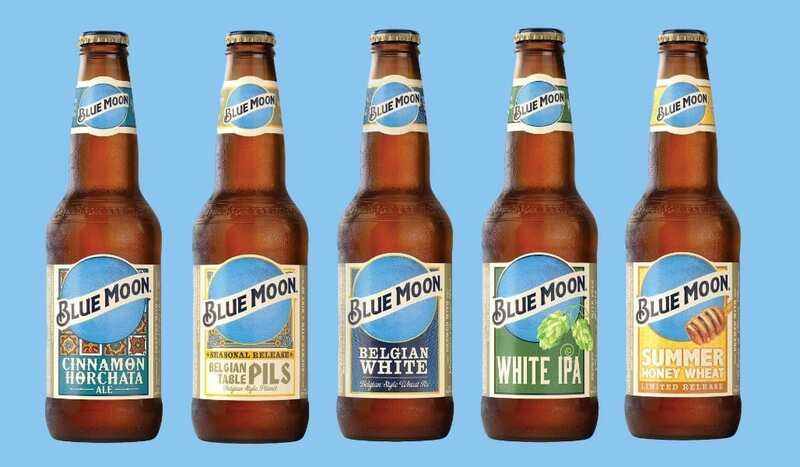 It’s part of a new look for all Blue Moon Brewing Co. beers — Belgian White and fellow year-rounders White IPA and Cinnamon Horchata Ale, as well as limited and seasonal releases like Summer Honey Wheat and brand-new Belgian Table Pils Belgian-Style Pilsner. For Belgian White, the orange had to be part of the new design. After all, an orange garnish on a beer is because of Blue Moon founder Keith Villa. 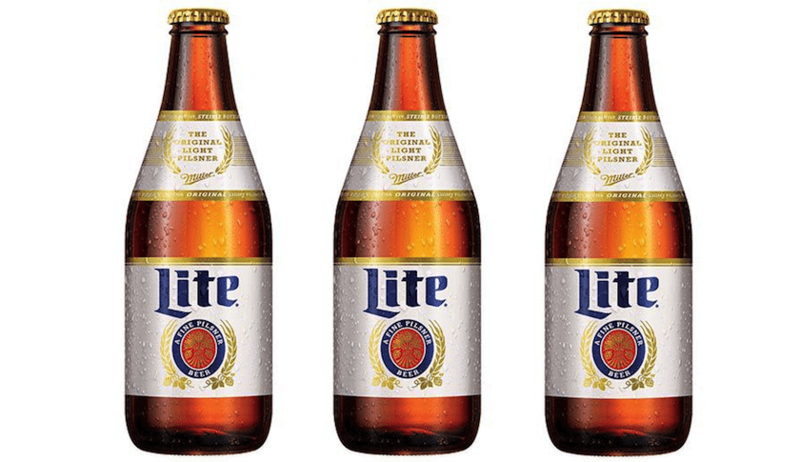 When Belgian White was created 21 years ago, bartenders rarely had oranges behind the bar. So Keith began showing up at bars with bags of oranges. He’d slice the orange into wheels, make a nick in it and put it on the glass. 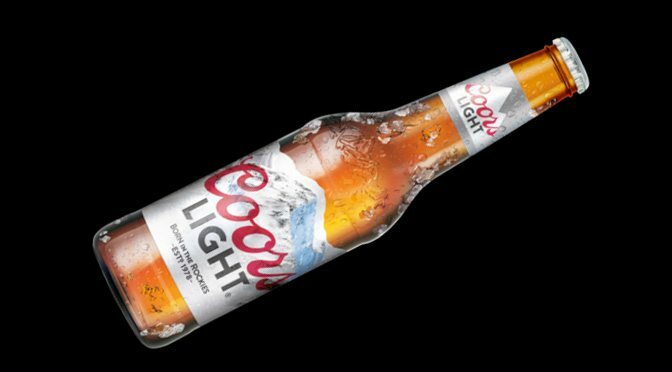 Customers saw the unusual beer and wanted one — which bartenders loved. Keith estimates it took about six years to make the orange garnish happen nationwide. Fast-forward to today, when it’s rare to see a pint of Belgian White without an orange on the rim. And now it’ll be on the package too — look for the orange on six- and 12-packs, rolling out as we speak. 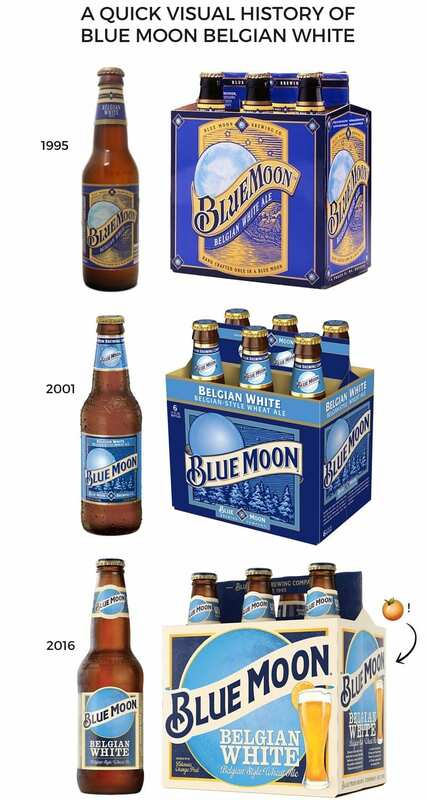 Blue Moon was ready for a redesign — it’s been 15 years since the brewery changed it up. The new logo and labels include a bigger moon and modern “Blue Moon” lettering. It’s a lighter, brighter look that’s just more fun. Speaking of fun, a new Blue Moon brewery in Denver’s River North neighborhood is set for a soft launch this summer. It’ll have tours, a restaurant and 32 taps — 24 behind the bar and eight more in a VIP tasting room. Most of the beers will be exclusive to the Blue Moon RiNo brewery. There’ll also be plenty of oranges. Is That an Orange in your Blue Moon?